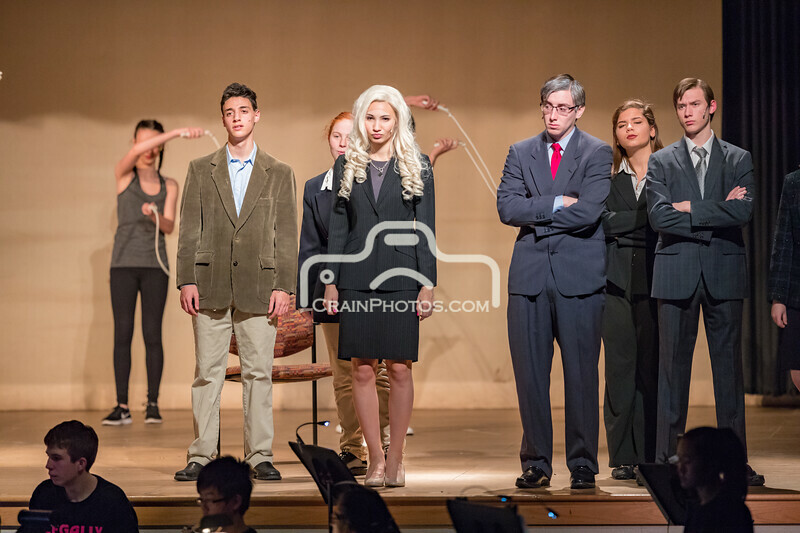 Algonquin Regional High School Fall 2017 production of the musical "Legally Blonde". 1.2Mpixel photos can be downloaded for free (right-click and download) or full-resolution, professionally color-corrected prints can be ordered from this site. Use code "LegallyBlonde" to get a 30% discount on all print orders. 1.2Mpixel files are sufficient for 4x6 inch prints.